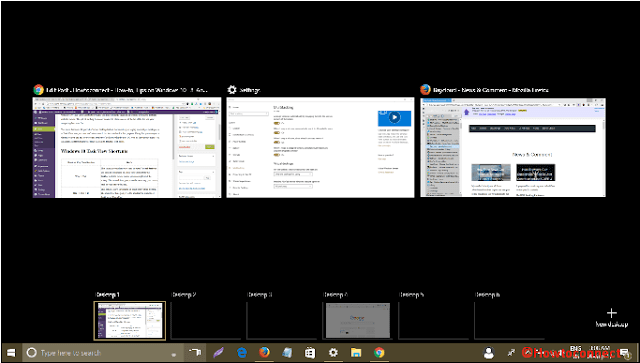 In case you prefer to use Task View on a virtual desktop then keyboard shortcuts are a blessing. These hotkeys are a measure to complete the work with a faster pace. Working with the shortcuts is always a pleasure for the users because of its efficiency. These shortcuts even give you a respite from mouse operation and painful hands. Be it jumping from one window to the other or opening a program or an application everything is just like walking on the cake. For example - Alt+ F4 helps in closing the presently running virtual desktops. For more such simple shortcuts visit the page.